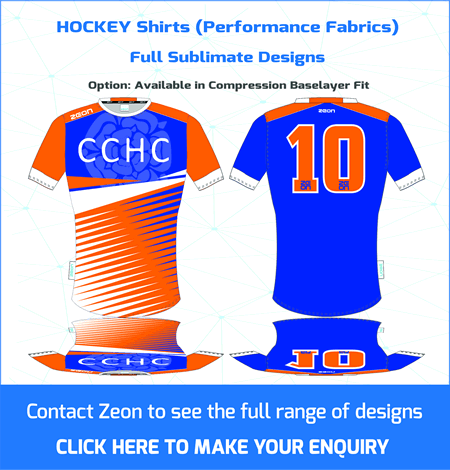 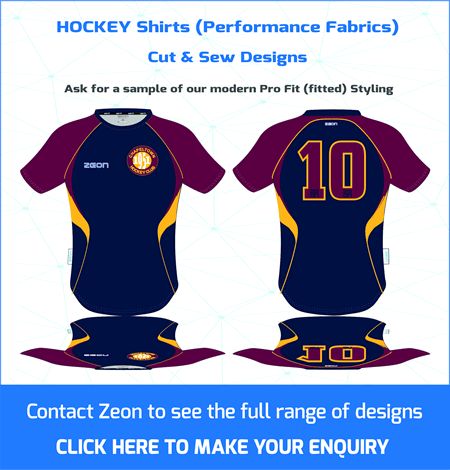 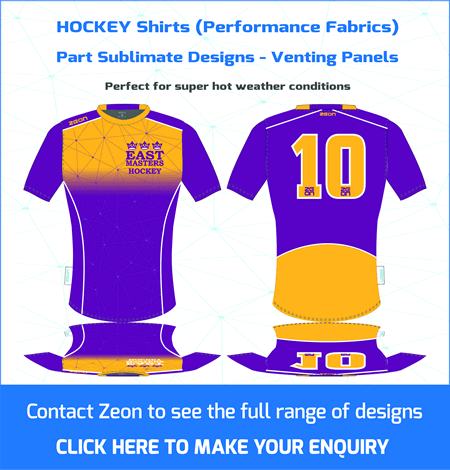 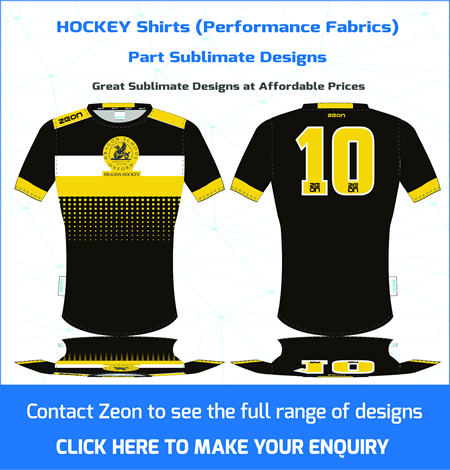 Suppliers of Custom Made Hockey Kits. 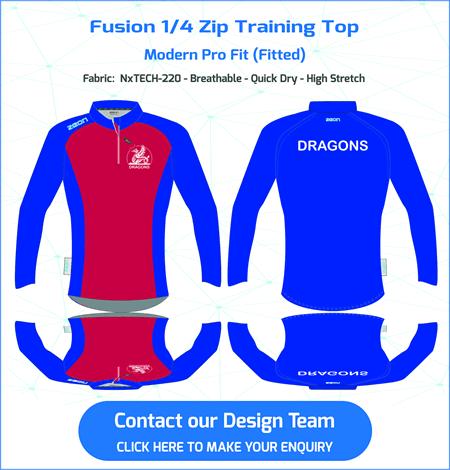 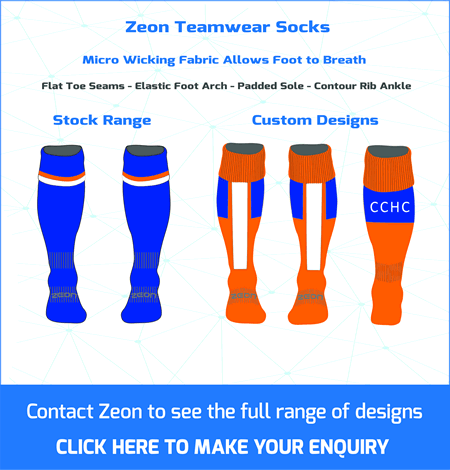 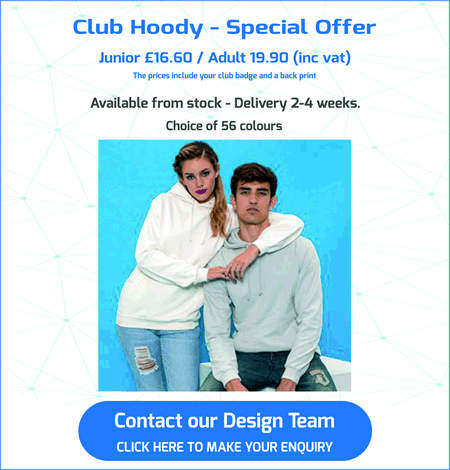 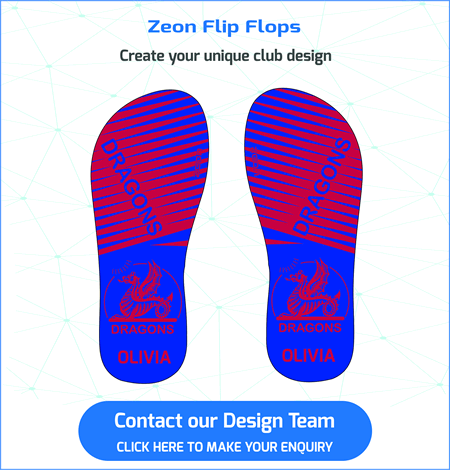 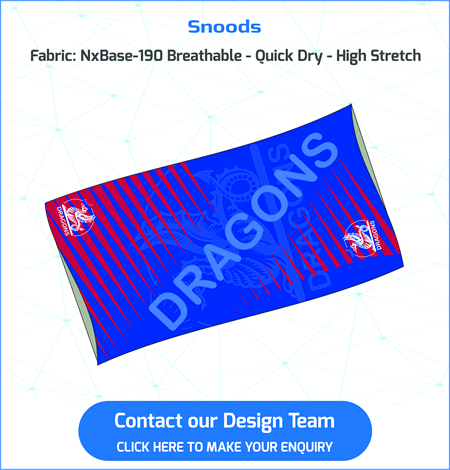 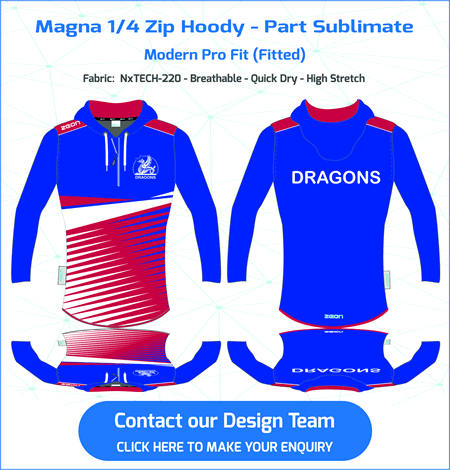 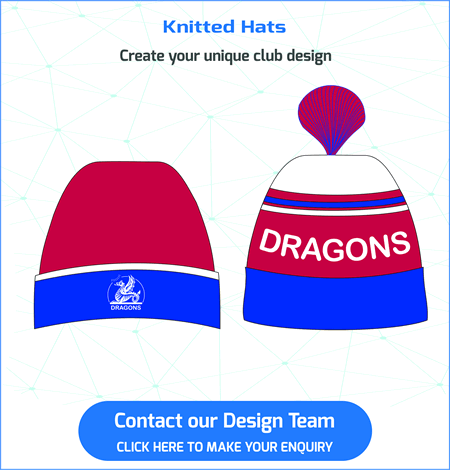 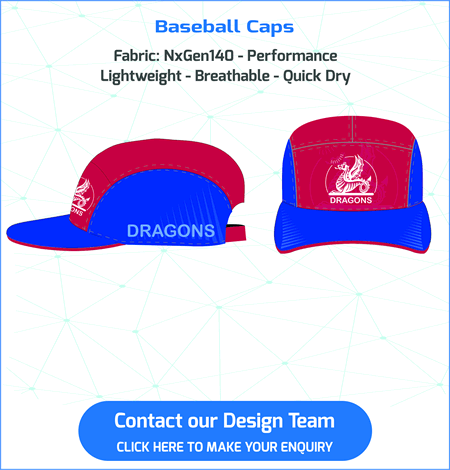 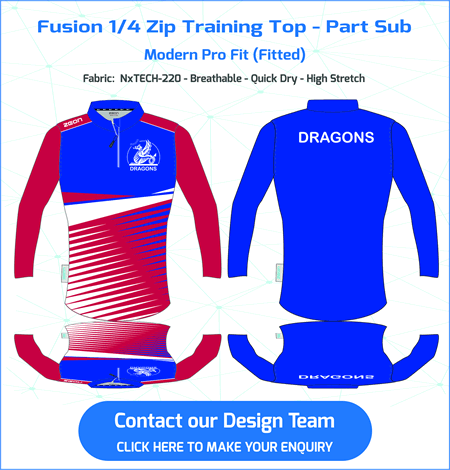 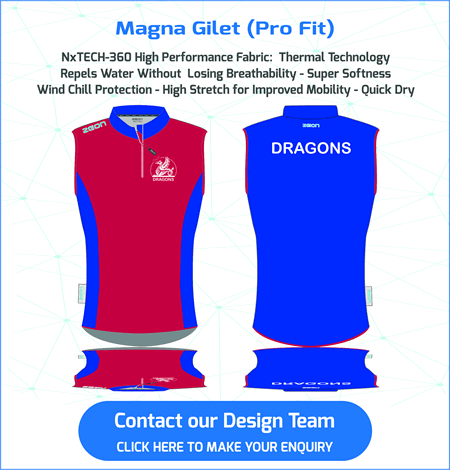 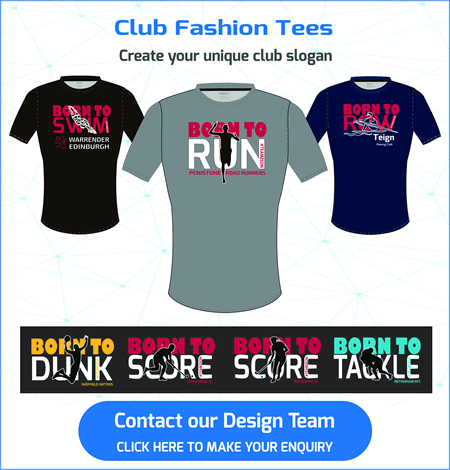 Our experienced Design Team will work with you to create your new club kit. 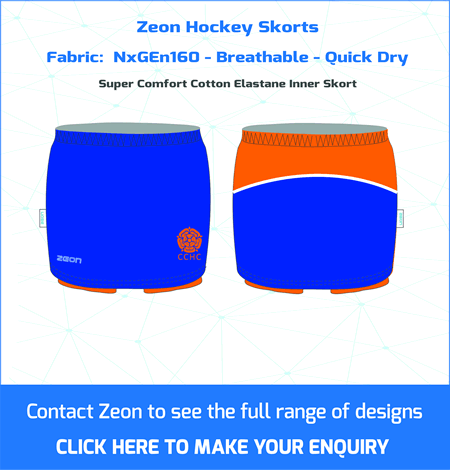 Your contact for hockey kit at Zeon is Reuben or Andy. 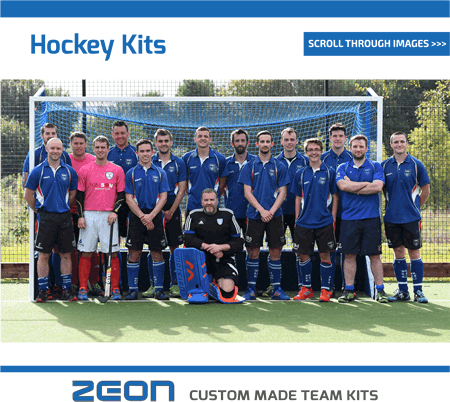 Both are former players who worked on developing our exclusive hockey offer. 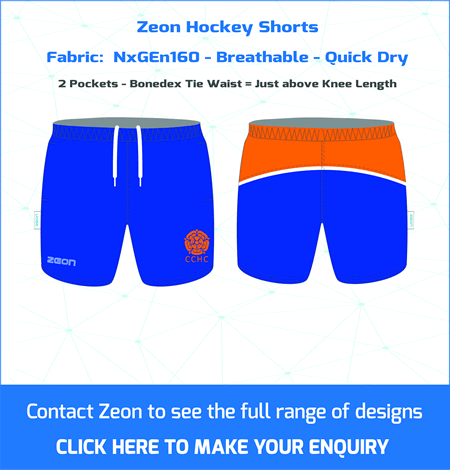 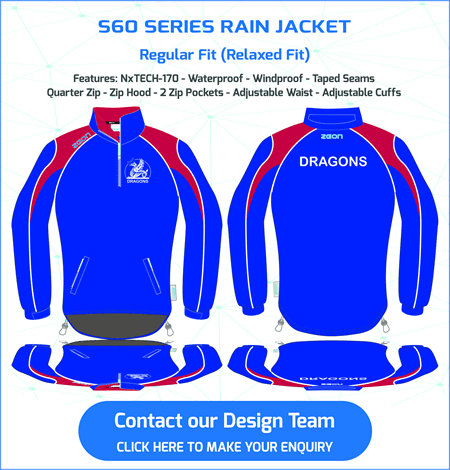 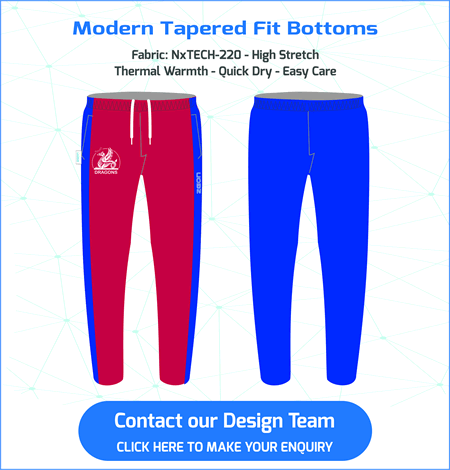 Together with hockey playing shirts, shorts, skorts and socks you can get a range of off field gear including jackets, hoodies and training bottoms. 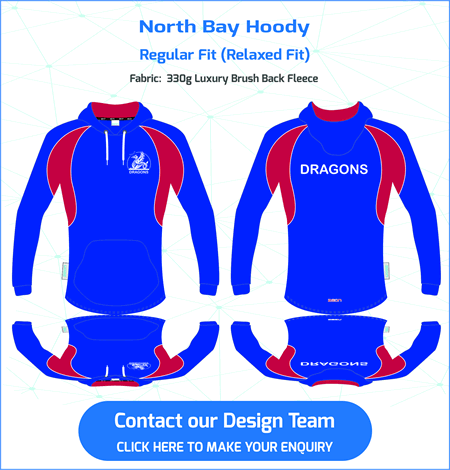 Traditional Fleece Hoodies together with a High Performance Range in Pro Fit Styling. 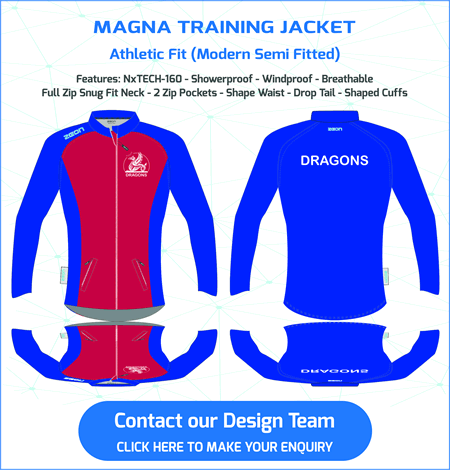 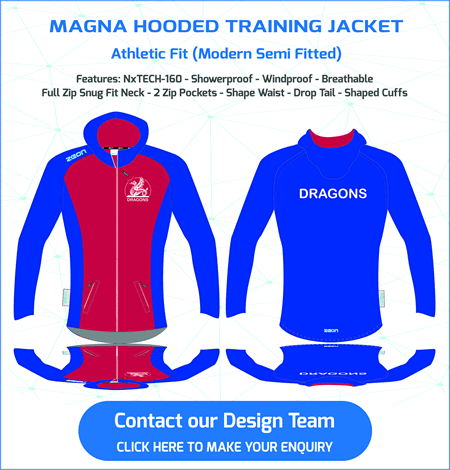 Full range of training jackets custom made in your club designs. 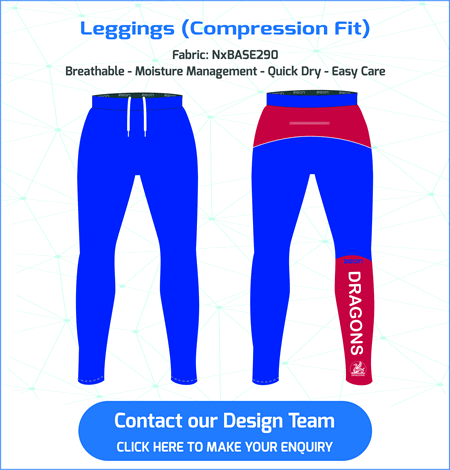 Compression baselayers featuring Zeon exclusive venting panels.